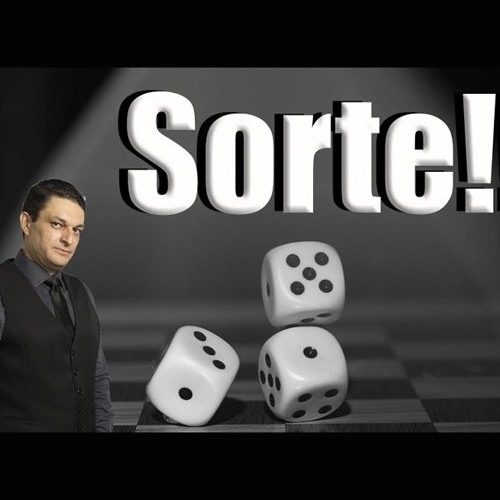 PORQUE ALGUMAS PESSOAS TEM SORTE E OUTRAS NÃO? Users who like SORTE! VOCÊ TEM? Users who reposted SORTE! VOCÊ TEM? Playlists containing SORTE! VOCÊ TEM? More tracks like SORTE! VOCÊ TEM?